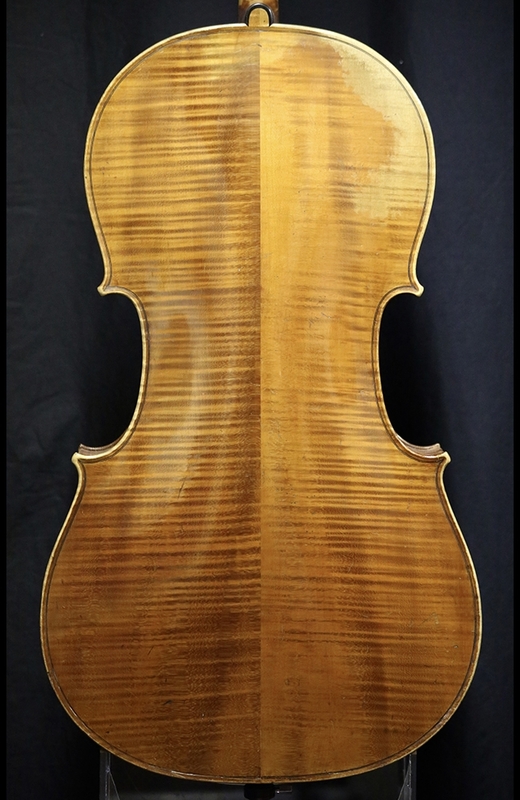 Description: Born in Mirecourt, France, Collin-Mezin began violin making under the direction of his father, C.L. Collin. 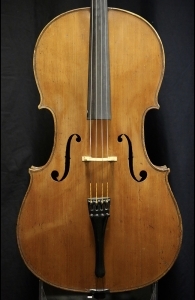 In 1868 he moved to Paris where he established himself as one of the premier French luthiers of his day. His eye for detail and tenacity for perfection made his instruments superior to his competitors. 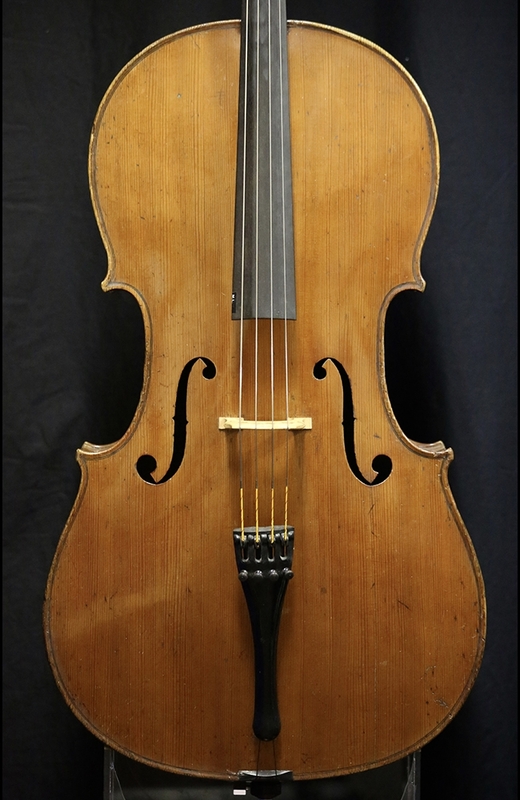 As his name recognition grew, some of the 19th century’s greatest musicians such as Joseph Joachim and Sivori began playing Collin-Mezin instruments. 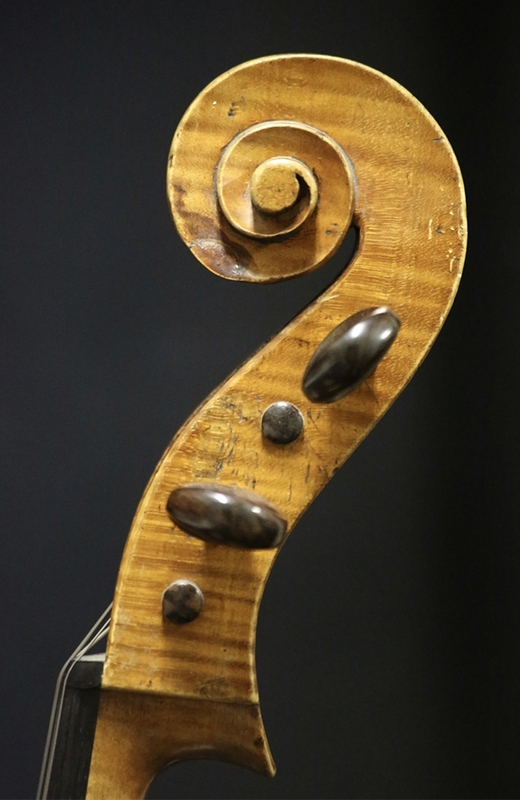 This particular cello is deserving of following in the same manner. An absolutely beautiful tone; a radiant top end bolstered by the deep, rich lower strings.